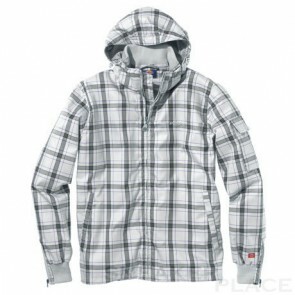 Jackets are probably the most important in winter and autumn. 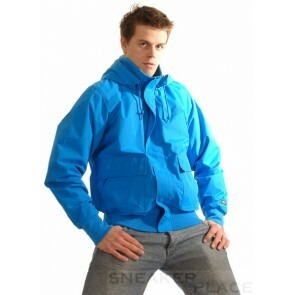 Do you need a warm jacket? 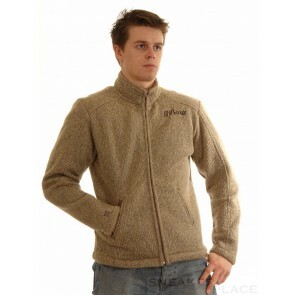 Then have a look around in our online shop. 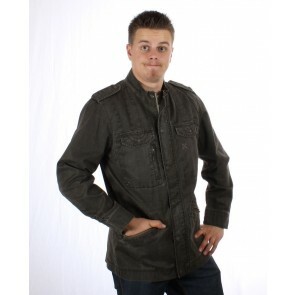 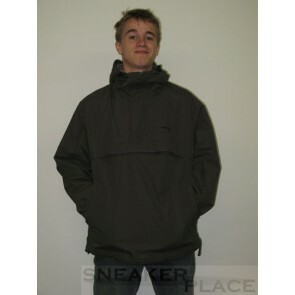 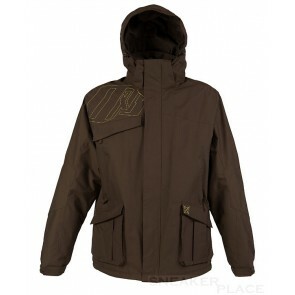 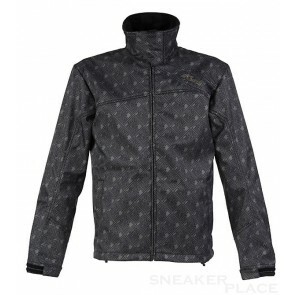 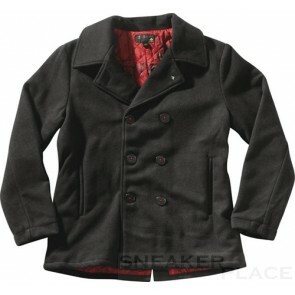 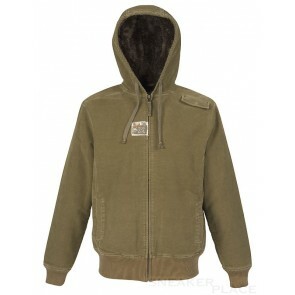 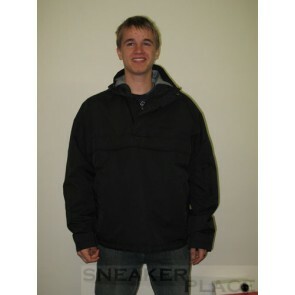 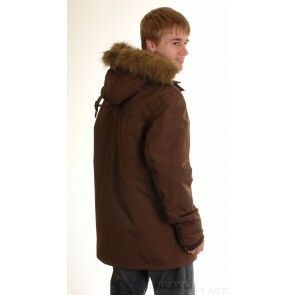 With us, for everyone is something here because we offer a wide selection of jackets. 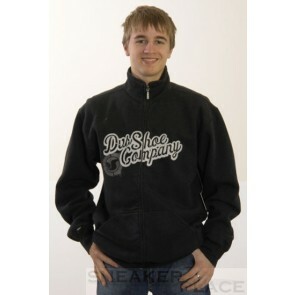 Simply look around and order online. 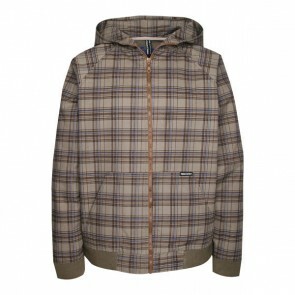 Are you still looking for the right jacket? 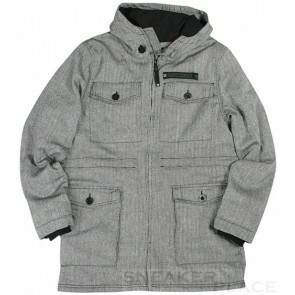 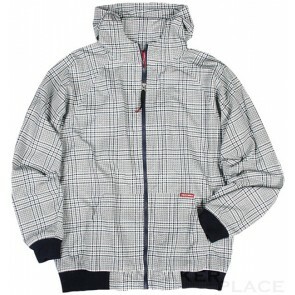 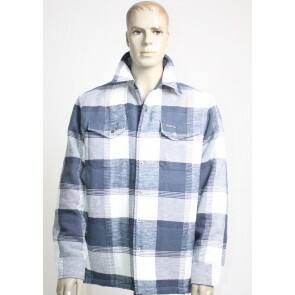 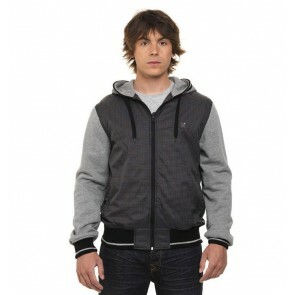 You will find beautiful jackets from brands such as Oxbow, Dickies or Record. 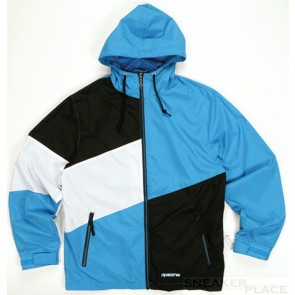 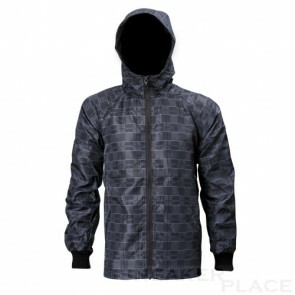 We also offer light jackets for the summer or the transition.